Release Week Review! 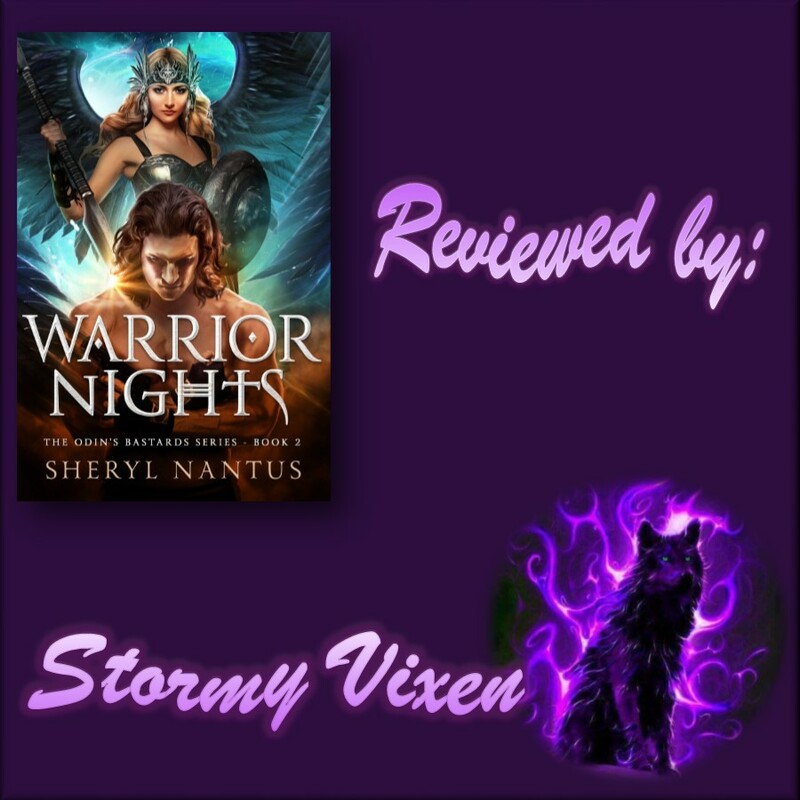 Warrior Nights (Odin's Bastards #2) Sheryl Nantus! More reading goodness! 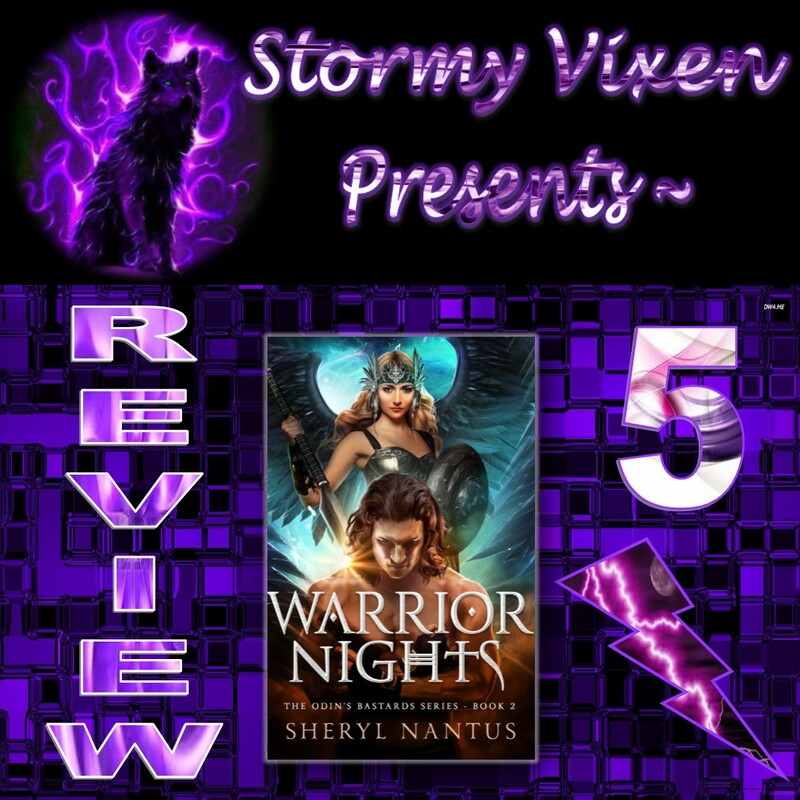 Warrior Nights (Odin's Bastards #2) by Sheryl Nantus! 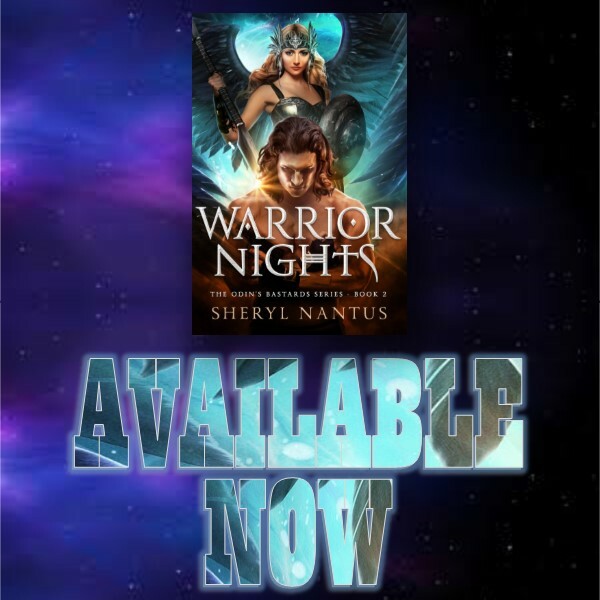 Enjoy and don't forget to add Warrior Nights to your shelves! Kara remembers nothing about her previous life, only brief glimpses of an old lover and their time together... but she knows her fate is entwined with Liam's. Then there’s the familiarity with all things Valkyrie and Valhalla. She worries she might be going crazy. 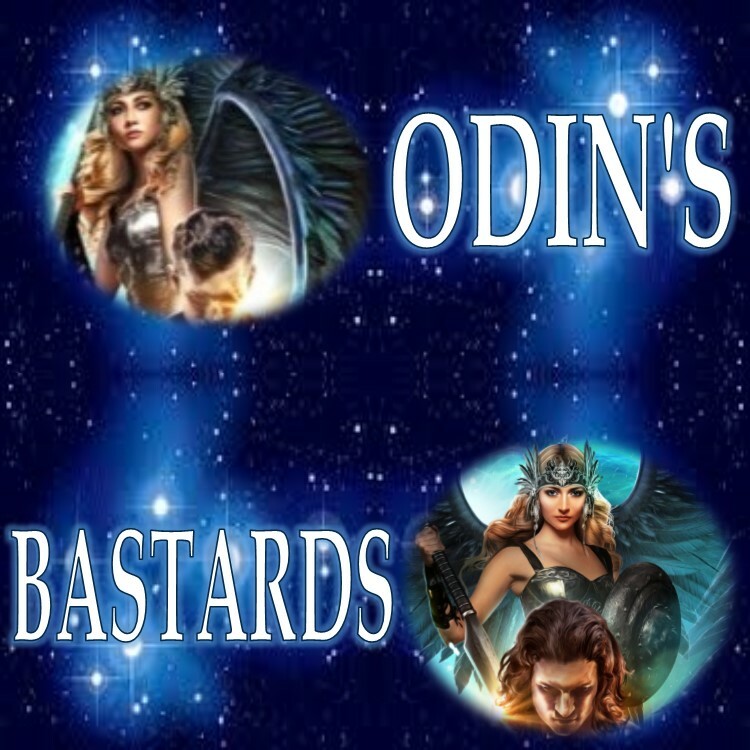 The second book in the Odin’s Bastards series a thrill a minute ride that keeps readers glued to its pages. 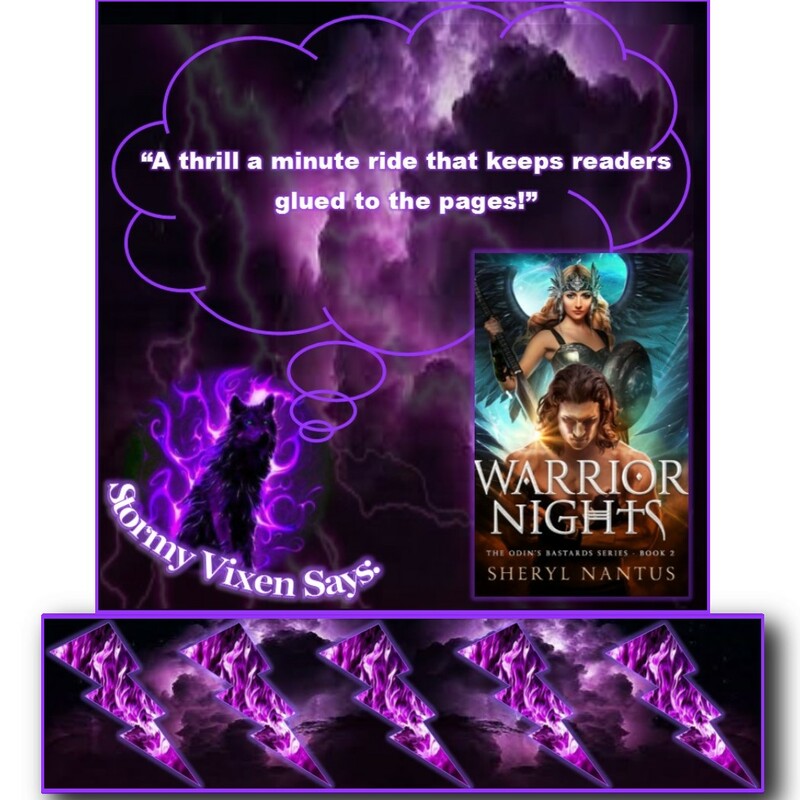 Liam and Kara are two strong, bold characters that really stand out and grab readers’ attentions as they struggle with personal demons and outside forces. 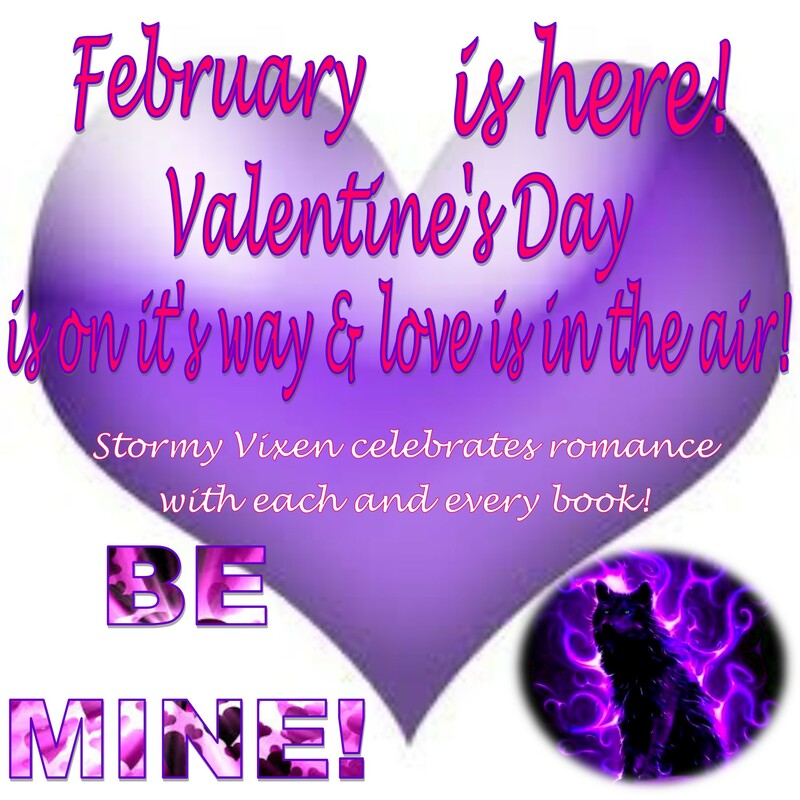 Their romance is full of sizzling chemistry, blistering passion and lots of emotional turmoil, the kind centering on their inner demons and which really lets readers get to know their characters. Their romance is also hampered by Kara’s inability to remember who she is, what she is and where she came from which adds to the sense of expectation of events to come. The fast pace and smooth flowing plot is full of thrilling anticipation, dangerous excitement, good deeds and the drive to be better. The suspense builds as Liam and Kara try to find the key to unlocking Kara’s memory and with some surprising twists danger comes calling from Liam’s past, a past that may put Liam back on the wrong path. 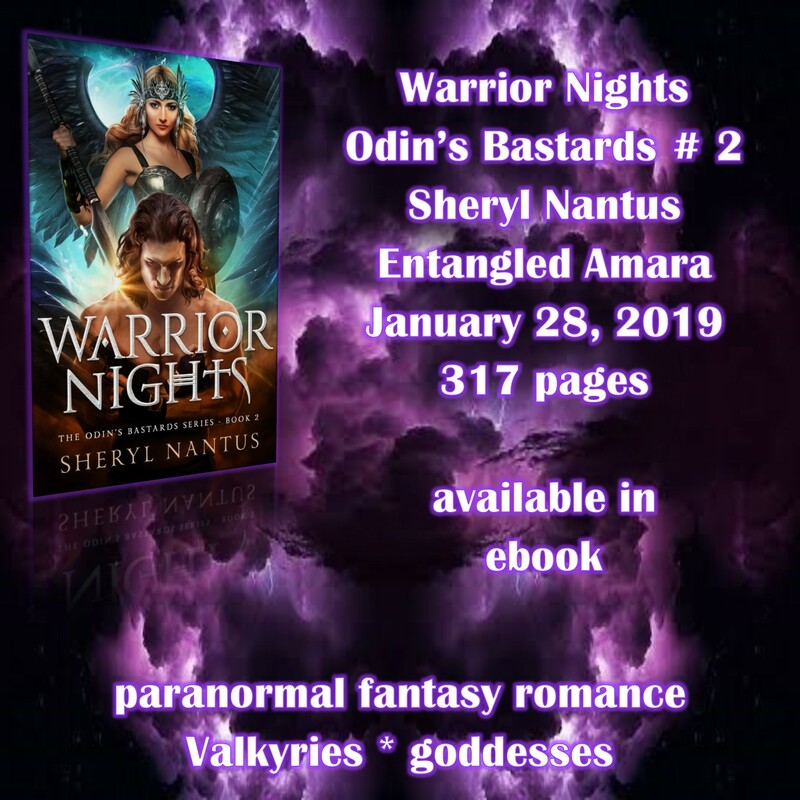 This fascinating series has just gotten better with this new addition and the world is mysterious and exciting with the author’s own spin to Norse mythology and the Valkyries. Entering this world causes readers to become completely under its spell from beginning to end and maybe even beyond. 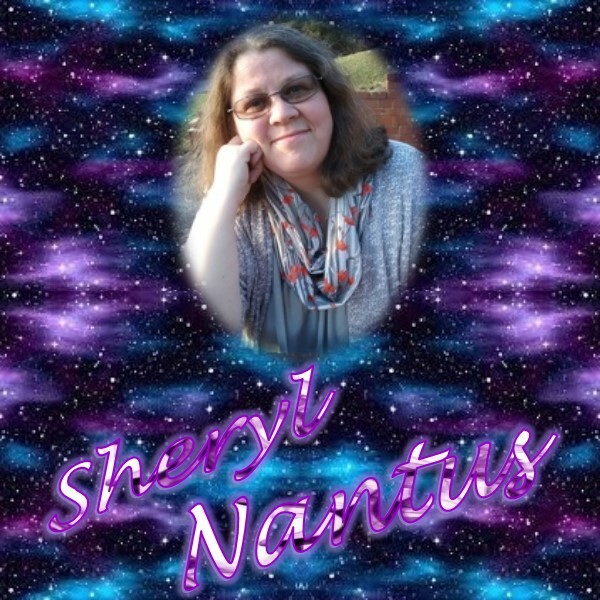 SHERYL NANTUS is an award-winning romance writer published by Entangled, St. Martin's Press/Swerve, and Harlequin's Carina Press. When she's not writing about hunky heroes, she is sipping tea, playing board games and writing haiku.